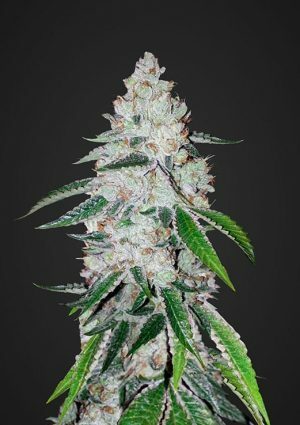 Home / Feminized / Dutch Passion – Glueberry O.G. 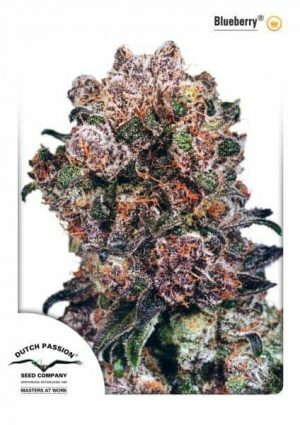 Dutch Passion – Glueberry O.G. As the green revolution is steadily growing bigger in the USA, also USA based genetics are flourishing. A good example of potent USA genetics is Gorilla Glue. This strain was the successful result of crossing Chem’s Sister with Sour Dubb and Chocolate Diesel. These parents ensured the connaiseur taste and high of this amazing strain. 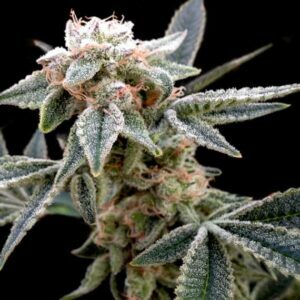 Another great USA variety that probably most growers have sampled by now is one of the many variations of OG Kush. With it’s distinctive taste and mysterious heritage, it has already filled many grow rooms with extremely potent product. The master growers of Dutch Passion have crossed these two magnificent strains with each other and crossed the result with our longtime classic Blueberry. The outcome of this beautiful cross with XL yields and an average height of 1.5/2 m is called Glueberry OG and we are proud to have a new addition to our USA Special line.